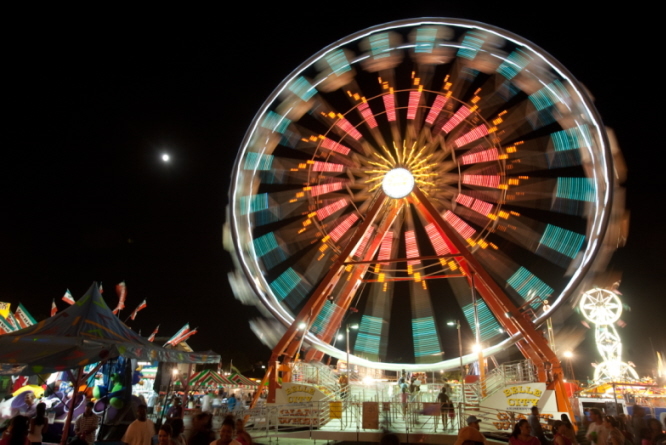 Southwest Iowa and Eastern Nebraska Fair Schedules for 2015! We finally got some heat here in the Omaha and Council Bluffs area. Heat means summer and summer means fairs! Whether you go for the rides or the wacky food choices it's always fun attending these local events. Here are the schedules for our state and local county fairs. Somewhere to go almost every weekend. Get out there and have some fun! What are your favorite fair memories? Share with us below.